PARIS (Reuters) -- Mercedes and Opel officials will next week face a French panel looking into the industry in the wake of the Volkswagen Group emissions scandal. Renault executives appeared before the panel on Monday after a government probe found that some of its cars had real-world NOx emissions far above those recorded in laboratory tests. 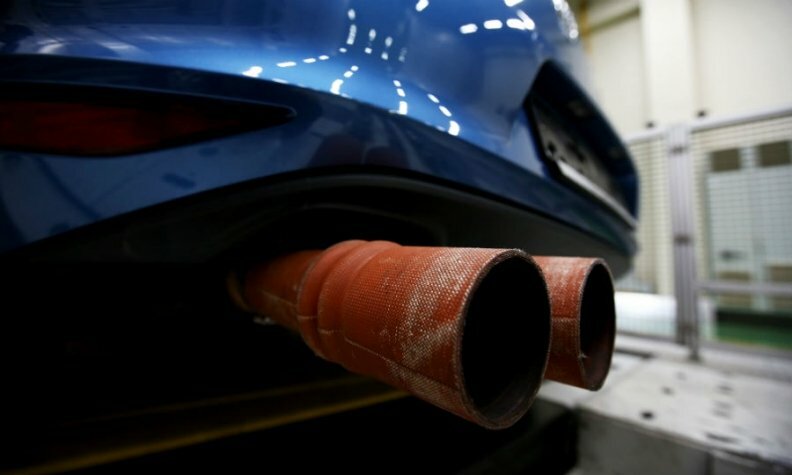 The commission was established by France's Energy Minister, Segolene Royal, and it is currently testing 100 car models from all major automotive brands to compare on-the-road emissions with regulatory test-bench scores as it looks for any evidence of test rigging. Denis Baupin, a member of French parliament and a member of the panel, said Mercedes and Opel would face the panel on Jan. 28. Preliminary results from government tests indicated that emissions from the Renault Captur SUV, Espace minivan and an unnamed utility vehicle exceeded limits, according to a report in Les Echos newspaper. The Ford C-Max and Mercedes-Benz S class models tested also had emissions much higher than legal limits, although not as much as the Renault models, the paper said. Renault said earlier this week that it is recalling 15,800 Captur SUVs to fix pollution-control systems and will offer voluntary emissions-system updates for about 700,000 vehicles. Opel has denied reports that it is recalling its Zafira with 1.6-liter diesel engines to modify software to change the emissions of the minivan. It said the model was getting a service update.